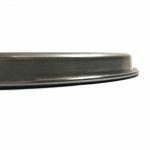 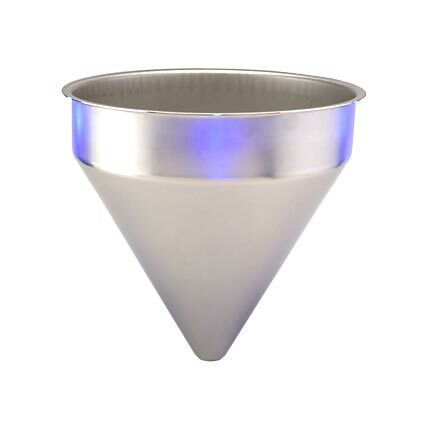 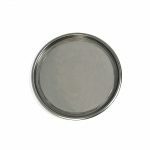 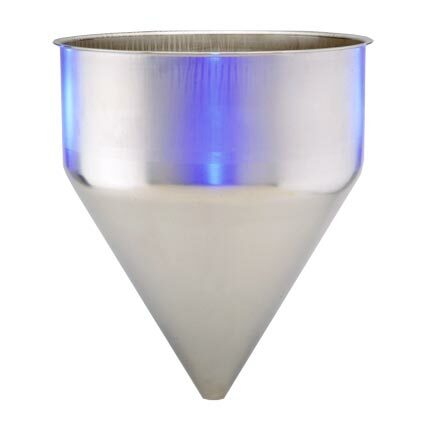 Off the shelf beaded 7.75″ 304 Stainless Steel flat lids are great at covering the open end of a hopper, cup or vessel. 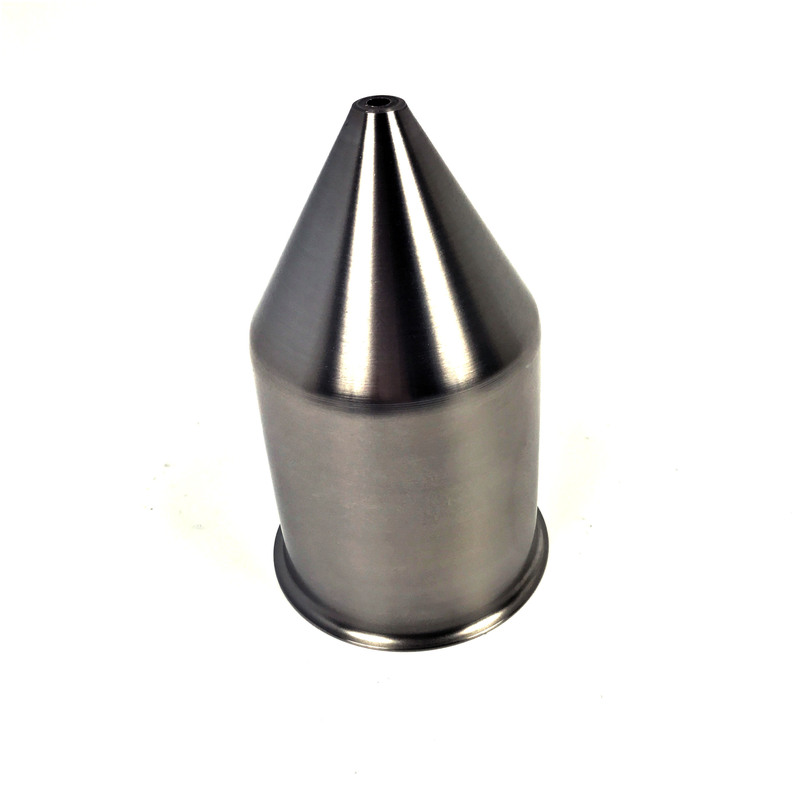 With customization options including draw latches added to your vessel, the simple flat lid will be locked and secure. 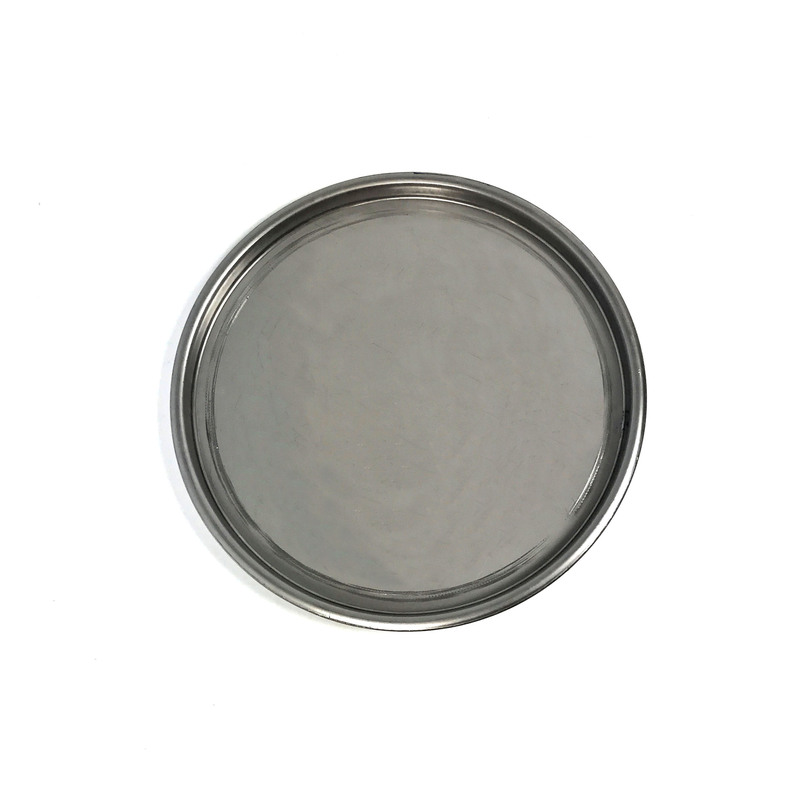 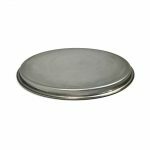 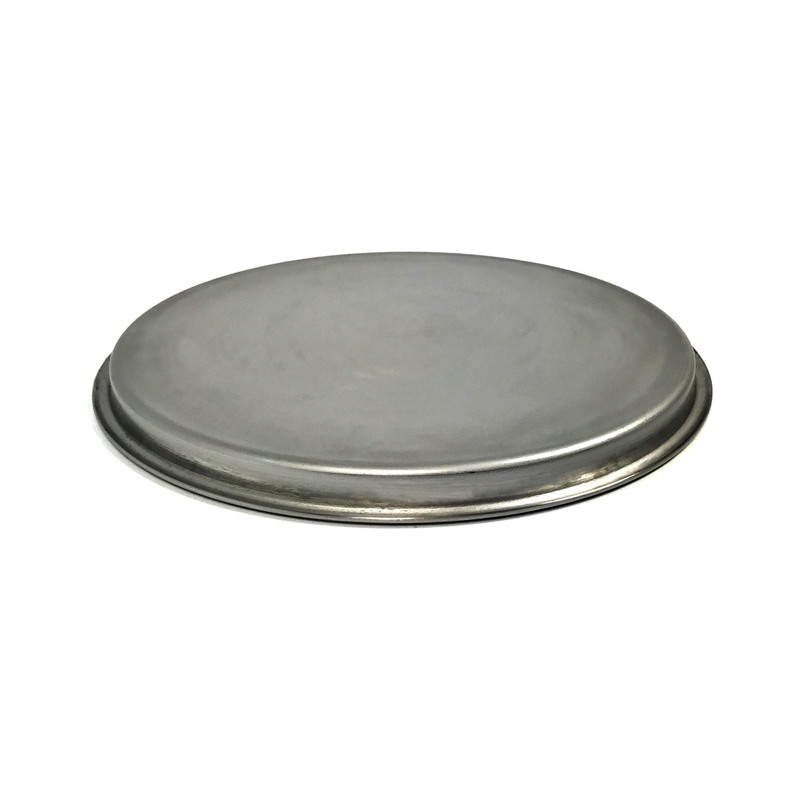 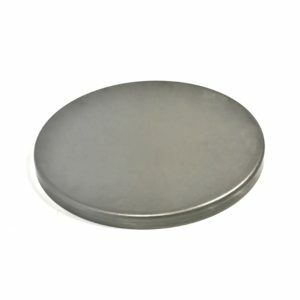 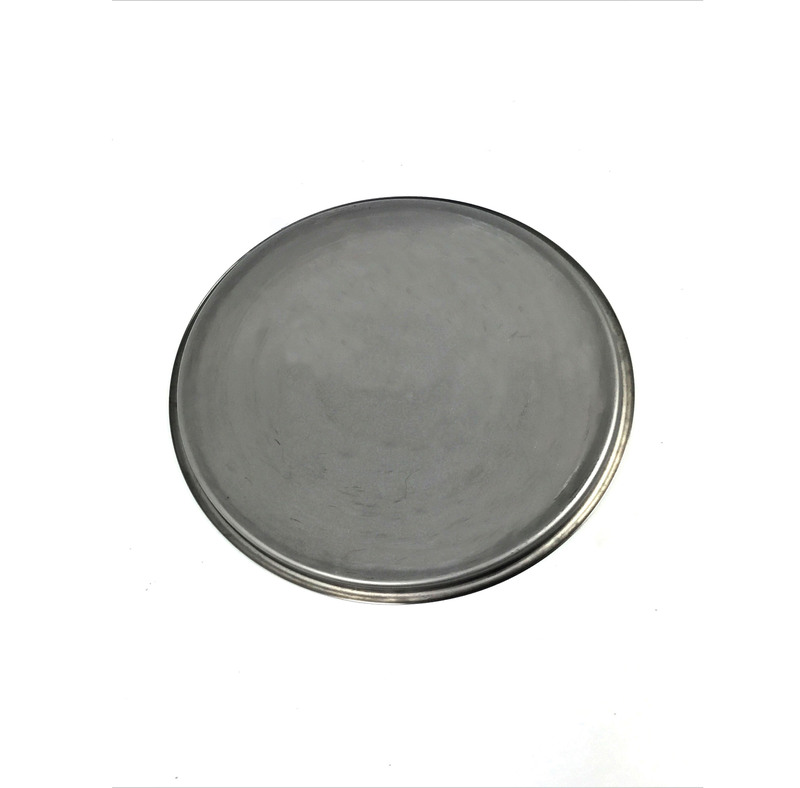 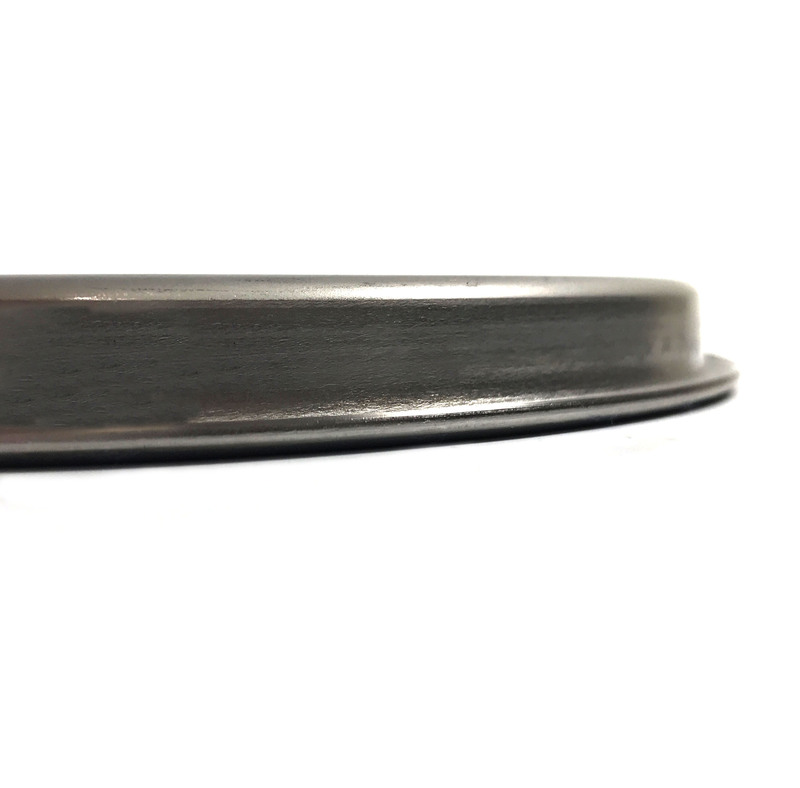 Stock lid comes with as-processed finish, for polishing options please call for quote.